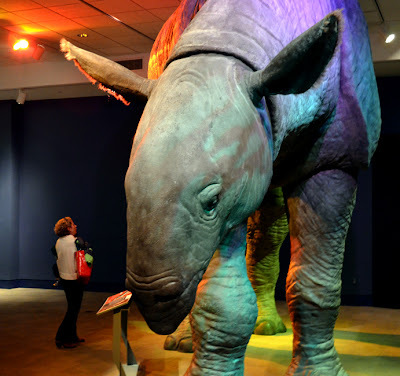 If you've not yet been to see Extreme Mammals at the Fernbank Museum of Natural History, you only have until August 18....and we all know what happens if you wait too long—you totally miss out! Do I need to say anything beyond this photo? Didn't think so. Go check out the Fernbank Museum of Natural History...during Martinis & IMAX if you're looking for something to do on a Friday evening!